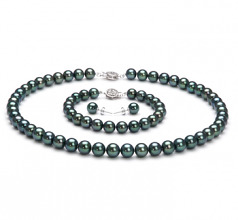 It is the style, class and elegance that is the true beauty in the Black 7-7.5mm AAA Quality Japanese Akoya Pearl Set. 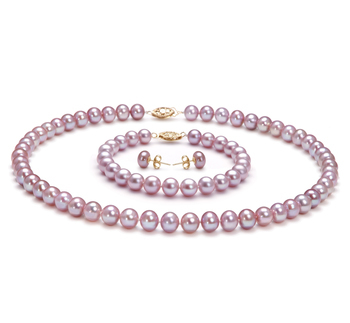 The sheer magnitude of the shimmering (AAA) luster gives way to the perfect shape and size of the Japanese Akoya Pearls in the necklace, bracelet and earrings. 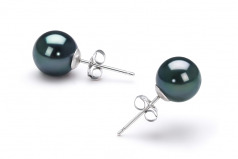 At 7-7.5mm, they are on the larger scale and far more valuable than the ordinary size. 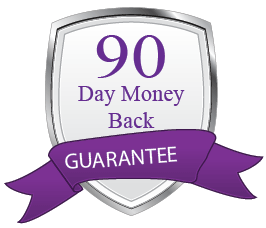 You will be noticed whether you break the set up for a more defined look in your casual wear or a professional appearance in your business dress. 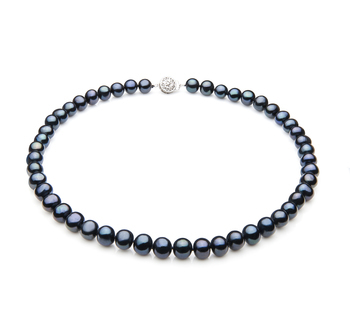 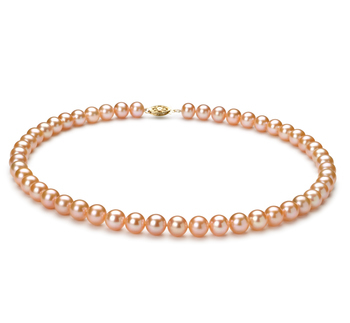 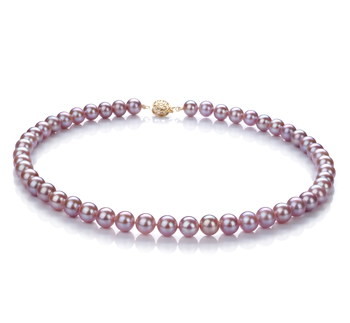 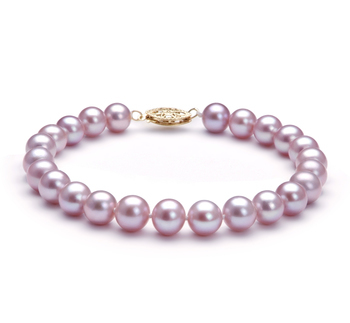 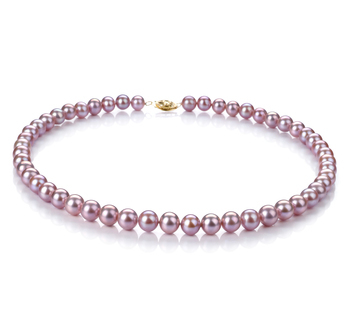 The formal events will always call for the full set of complete and the stunning perfection, the Japanese Akoya pearls have the ability to make everything (AAA) high quality.